Domaine Morat (previously known as Chataigneraie-Laborier) is an organic producer based in Vergisson, a village a few miles west of Macon. It’s owned by Gilles and Joëlle Morat, and is the fifth generation of the same family. 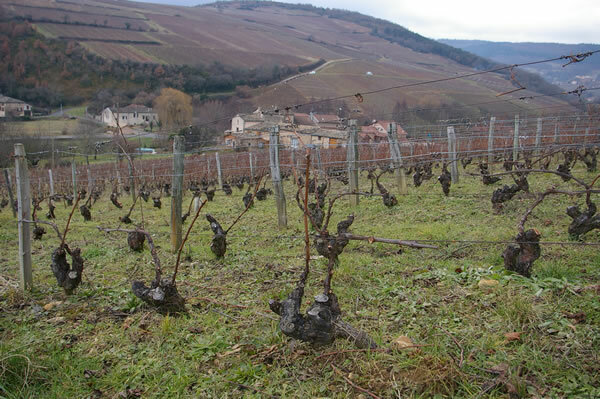 Soils are rich in clay and limestone, and show some heterogeneity, which is reflected in the different cuvees. The vineyards are worked manually with no pesticides or herbicides, and organic fertlizers only are used. 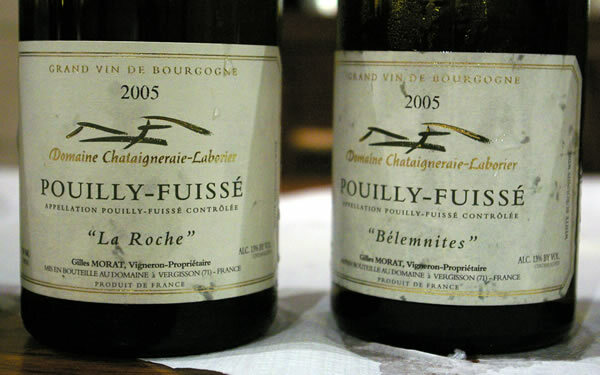 These wines are stocked in the UK by HG Wines (www.hgwines.co.uk), whose prices are given.